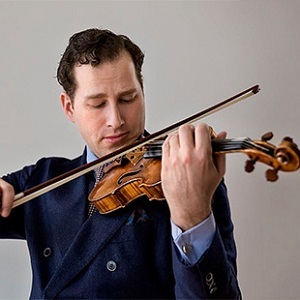 Violin virtuoso Nikolaj Znaider performs as both conductor and soloist with the world’s most distinguished orchestras. He performs a stunning selection of works from the classical cannon with Robert Kulek, a versatile collaborative pianist who regularly performs with some of the foremost instrumentalists of today. Join them one hour prior to curtain for a pre-concert lecture in Privé presented by John Palmer, Associate Professor of Music History, SSU. Pre-Concert Lecturers, $5 a Glass of Wine Included. Join them one hour prior to curtain for a pre-concert lecture in Privé presented by John Palmer, Associate Professor of Music History, SSU.